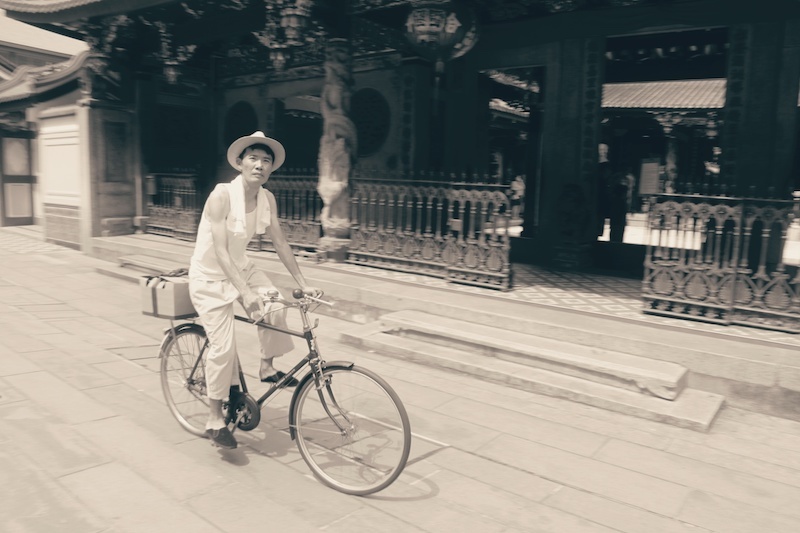 Try an immersive bicycle tour and retrace fictional character Tan Ah Huat in the 1920s. Get on a bicycle and go back in time to the 1920s and experience those times through a unique storytelling tour called “Trails of Tan Ah Huat, Singapore 1920s” by Let’s Go Tour Singapore. The story centres on fictional character Tan Ah Huat who came to Singapore during that time on a boat and hawked his oils in various parts of the island claiming it could help with aches and pains. Besides a glimpse into his entrepreneurial life, the immersive tour opens the book on his friends, his passion and his love of his life, Hua, who he met in Singapore. Visitors including locals and expatriates will get to learn about the cultures of Singapore and also hear the history behind characters like Muhamad Zulfri (a Malay fisherman) and Mr Singh (a doorman). The tour goes from Beach Road, the office of Let’s Go Tour Singapore, to Kampong Glam to Raffles Hotel, and onwards to Chinatown. There are stops in between including a coffee shop and visitors will also hear the stories not just from an earpiece where the guide will talk but also be shown through an iPad of the various historical landmarks, monuments and heritage sites along the way in retracing Ah Huat’s footsteps. Tan Ah Huat, a fictional character, played here by Let’s Go Tour Singapore’s founder Robin Loh. Let’s Go Tour Singapore has already done 10 tours with the oldest on the tour being 82. The tour happens every day in the mornings from 9am to 1pm and is priced at S$99 per pax (adult). 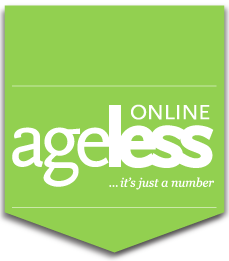 You can consider bringing your grandchildren with you; kids aged nine and below get a 10-percent discount. Each visitor will receive a straw hat and a ‘Good Morning’ towel to get you immersed with Ah Huat. The tour price includes the bicycle and helmet, a dedicated licensed tour guide and storyteller, bottled water, poncho as well as local drinks and snacks at designated rest stops. For those who would prefer going on an e-scooter can request for it but additional charges will apply. The group size can range upwards to 30, with additional tour guides to accompany depending on the size. The tour can be done in English or Chinese. To find out more, go to: www.letsgotoursingapore.com/trails-of-tan-ah-huat/ or e-mail to: sales@letsgotoursingapore.com. Besides the Trails of Tan Ah Huat, Let’s Go Tour Singapore also offers other experiences including foodie tours such as a Hainanese Culture Foodie Tour, exploring tours such as the Tiong Bahru Heartland Walking Tour, action seekers’ tours such as the History Singapore Bike Tour, and culture shapers’ tours such as the Peranakan Tiles Design Painting Workshop.